The most popular wheelchair van manufacturers on BLVD.  Learn more about each brand. An important resource which helps guide an informed decision on your next wheelchair van purchase. Covered Topics: Access Options, Resale, Service, Dealers & More. 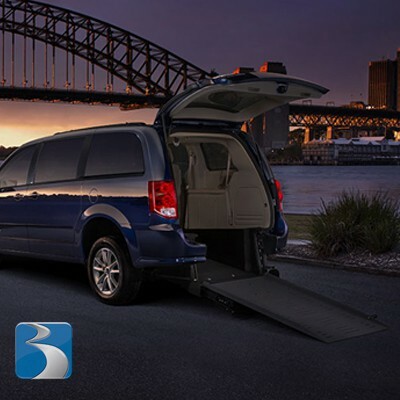 Compare over 49 side entry wheelchair van conversions at BLVD.com. 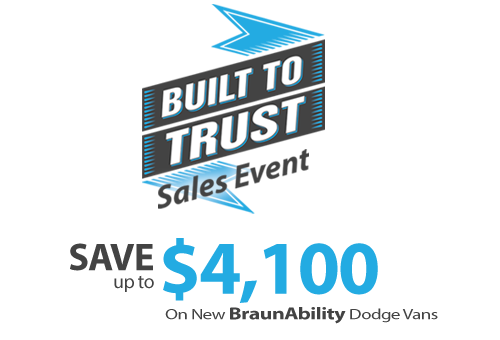 We have all the major manufactures such as BraunAbility, VMI, and Eldorado that have dealer networks across the united states with expert mobility consultants to help you buy the perfect side entry wheelchair van and supported with factory trained certified techs. You can also research and buy from factory direct manufactures from Rollx, FMI, AMS and many more. All the manufactures stand behind each side entry wheelchair van conversion with industry leading warranties. 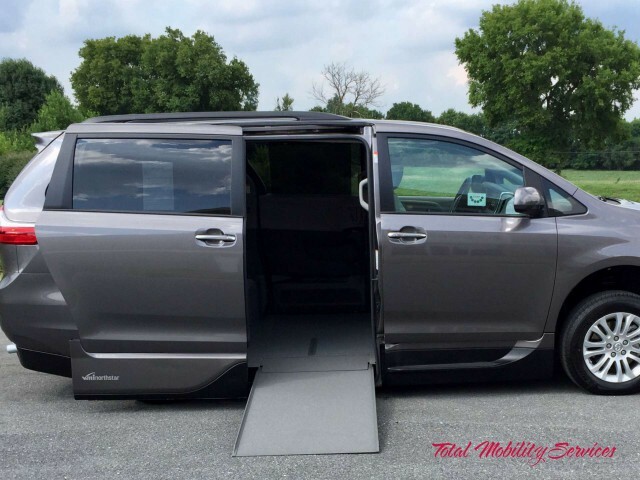 Browse and shop for Commercial ADA compliant side entry wheelchair vans on both full size and minivan chassis that are sure to exceed your needs and expectations. 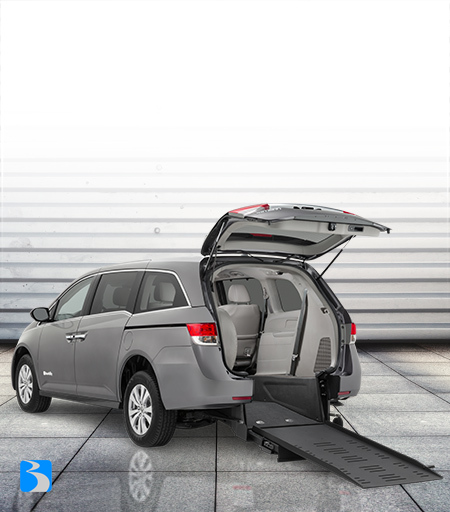 Never have you had the ability to compare every rear entry wheelchair van or mobility vehicle in one spot. These top manufactures include Triple S Mobility, FMI, AMS, BraunAbility and Eldorado and offer many options to meet your specific family or business needs. 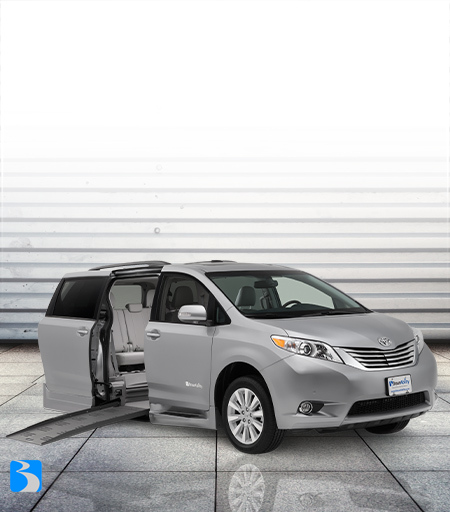 BLVD.com allows for you to compare over 34 rear entry wheelchair vans and mobility vehicles from all the manufactures offered on Toyota, Chrysler, Honda and Dodge chassis. 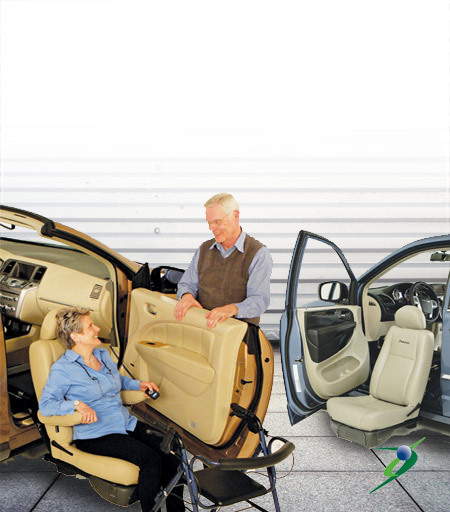 Learn and buy with confidence that you have maid the correct decision when you purchase your next power or manual operation rear entry wheelchair van or handicap van. 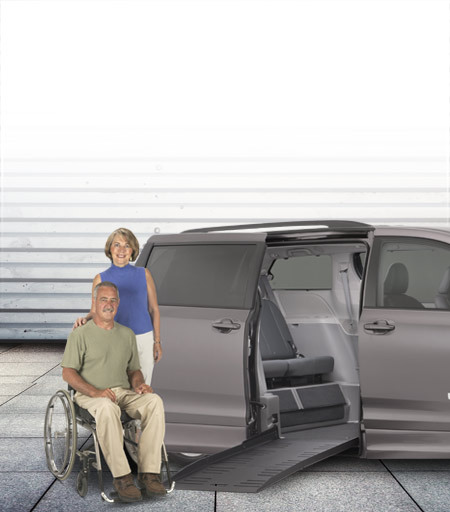 Find out which OEM manufactures offer mobility rebates when you purchase your rear entry wheelchair van and connect with local dealers offering the rear entry wheelchair van that's best for you. 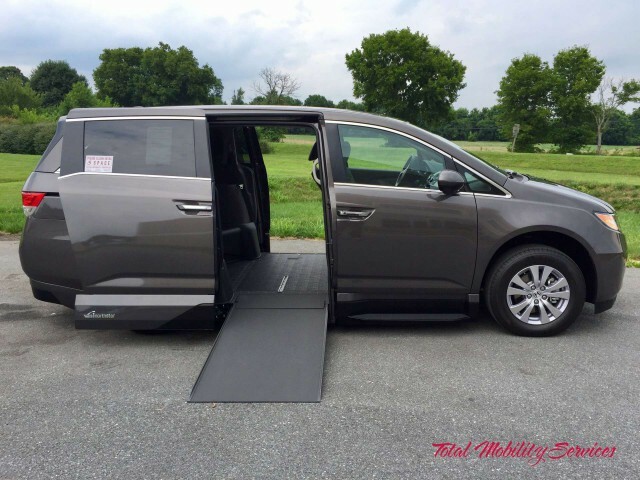 If you already own or lease either a full size or minivan that is ADA compliant you understand the regulations enforced on Commercial ADA Compliant side entry and rear entry wheelchair vans. 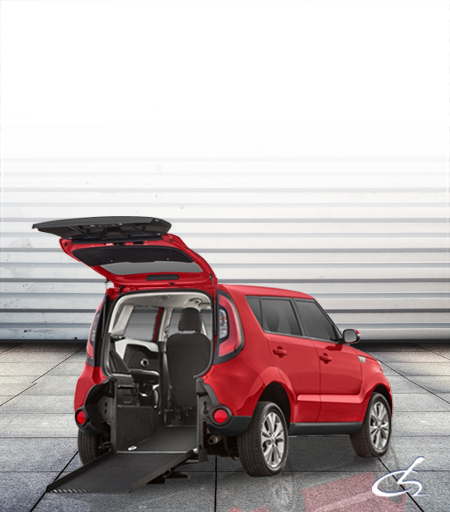 You now have the ability to compare your current wheelchair side by side with other ADA compliant wheelchair vans from other leading manufactures. If you already know what you want you can view and purchase from dealers across the united states with over 900 wheelchair vans for sale. 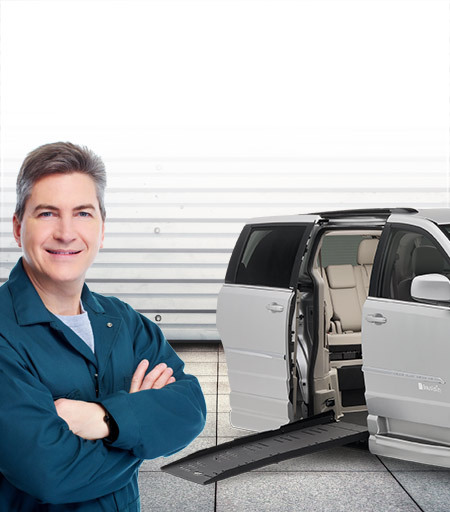 With dealers anywhere in the USA you can even locate dealers near you to service your current side or rear entry wheelchair vans or locate replacement parts. 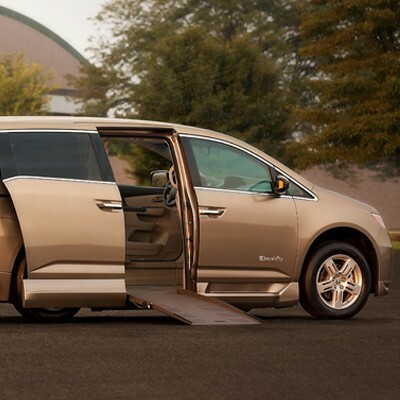 Will you need a loan or help with secureing financing to purchase your next wheelchair van or mobility vehicle? 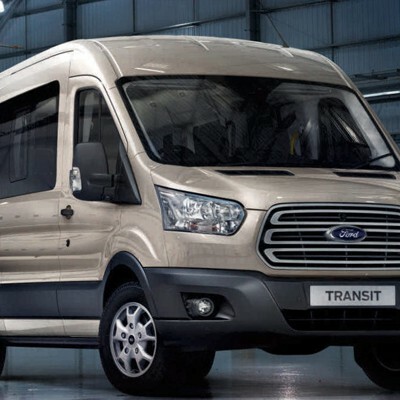 In some cases you might have another funding resource help cover the cost for the wheelchair conversion or other driving equipment but will still need financing to purchase the van itself. 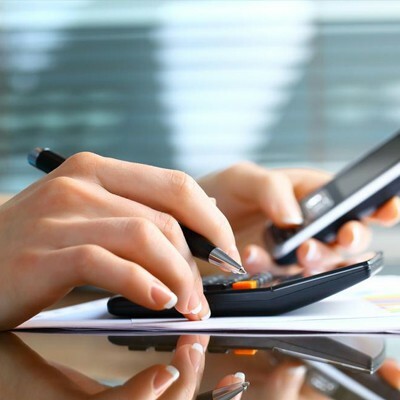 Good Credit, Bad Credit, No Credit - No Problem - Apply Online for wheelchair van financing. With dealers and lenders accustom to working with different situations, you can be sure to get your wheelchair van loan approved at competitive rates and flexible terms. 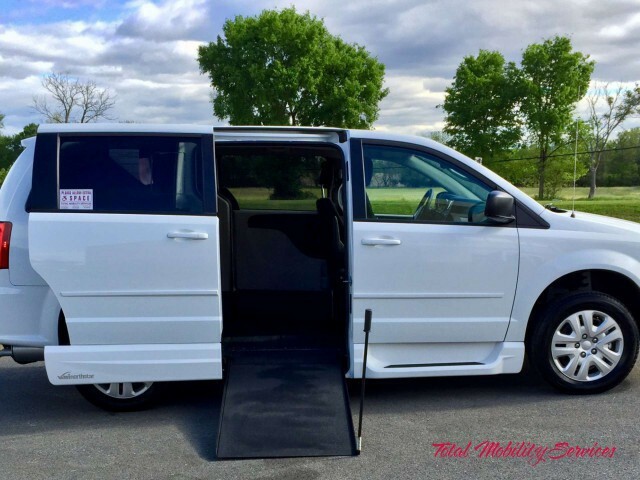 Brandl Mobility offers wheelchair van financing to anyone in the USA with the capability to get pre-approved giving you ultimate leverage when negotiation the best price on your next new or used wheelchair van.